Kari loves RAGNA GOLDENWHISKERS. He loved his Cat Friends. 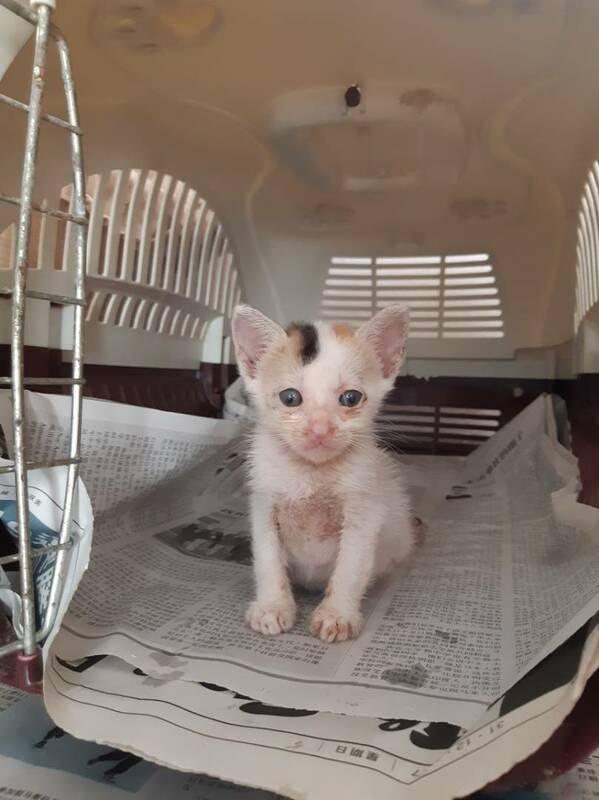 Kari and friend Teviot are raising funds in Ragna's name for emergency veterinary care for sick and injured cats rescued and brought to Cat Beach Sanctuary Penang. 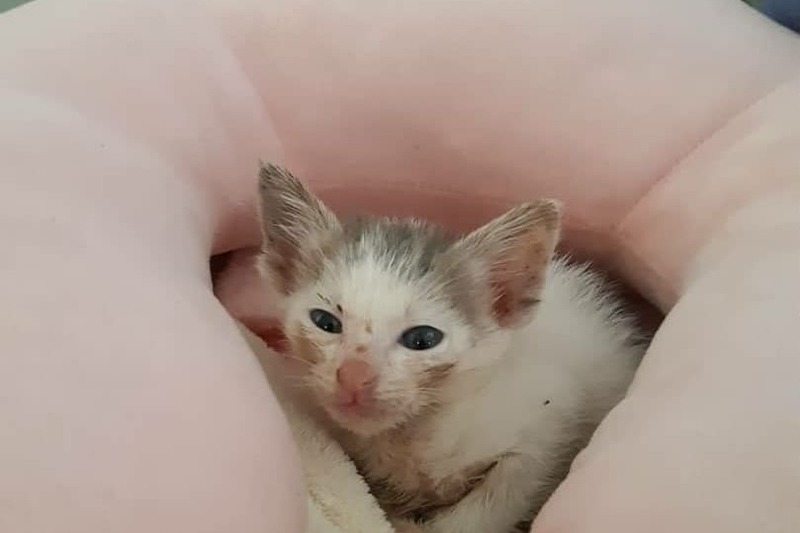 He had many cat friends at Cat Beach - and just this week 5 others needed to go on the long journey of an hour or more to a veterinary clinic for special care. While the decision to take cats to a vet is never made lightly by Cat Beach, considering the transport issues and vet bills, this No Kill sanctuary makes every possible effort to see each cat receives the care it needs. Admitted for more than a week, the vet found RAGNA had an unexplained mass pushing on his liver and fluid in his lungs. He needed tests, xrays, ultrasound and more. Many possible causes ranging from cancerous tumors to FIP or other viral or bacterial infections could have been the cause of his illness. 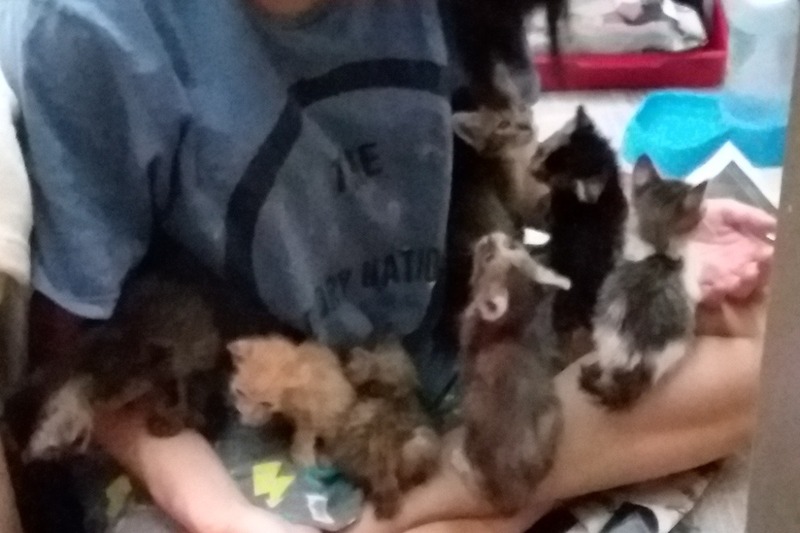 KARI has devoted the past year of her life to caring for rescued cats at the Cat Beach Sanctuary in Penang, Malaysia. A professional graphic designer by trade, she has volunteered with dog and cat shelters over the years. At Cat Beach, she knows every one of the 250 or so cats by name as well as their histories and medical needs. 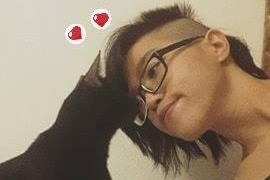 Her work rehabilitating, medicating, nursing, and ensuring the cats' care is invaluable. She has the most beautiful heart -- the loving care she gives to animals is truly exceptional. Out of all the cats she cares for, however, Ragna was Kari's cat, her son. Kari and Ragna bonded when he was a kitten. He lived in her room and slept on her bed. His little tail wagged so hard when he heard her voice. Please help her friend Teviot and Cat Beach Sanctuary to help Kari meet the costs of veterinary care for Ragna with your generous gift. Any funds received in excess of Ragna's bills will go to veterinary care for otherCat Beach cats found in emergency situations. Your generosity will be deeply appreciated. As the year starts to draw to a close, we have so many Cat Beach memories and dreams. So grateful to all who remembered Ragna and little Zia and many other special needs cats with generous gifts for their veterinary care. We have learned a lot - done lots of online research and always pump the vets to get precise understanding of needed nursing care. 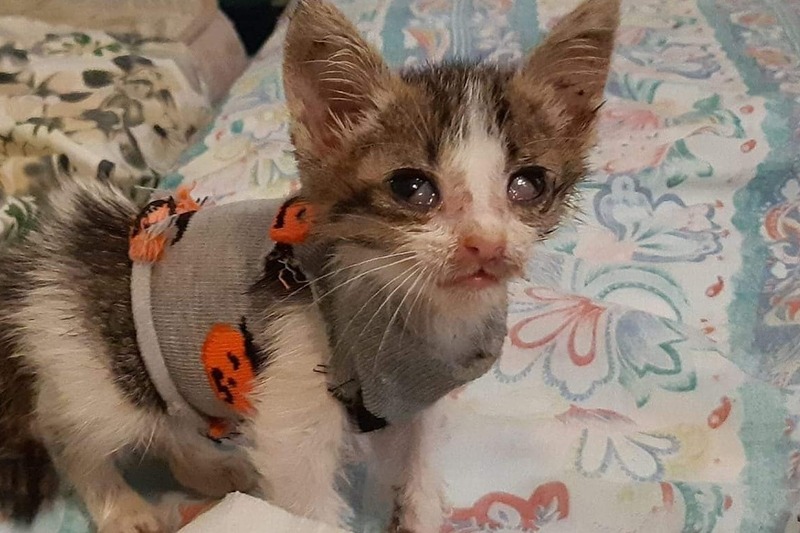 Without your help, Cat Beach would have to choose between purchasing food for all the 300+/- cats and kittens or getting those cats that come to us injured or ill, the vet care they need. Heartfelt thanks with all good wishes for Happy Holidays! KITTENS IN TROUBLE! Pickles, Bea, Smudge and Milkshake Felonious got their names from an FB poll for Best Kitten Names. But this little litter arrived at Cat Beach with lots of issues -- parasites - fleas, worms, cat flu and more. Starved and bony, the vet prescribed lots of meds to build them up. Cat Care Supervisor Kari has done several all-nighters to monitor and help them thru health crises like dehydration and sudden drop in blood sugar. These little guys are so cute and curious about the world! But we have to keep them isolated to protect them and the other cats from exchanging germs. The costs for their meds, special food and vet visits (a followup due next week) are quickly mounting up. Please know that your gifts for Veterinary Care for Cats can mean life or death for so many cats in need. Thank you to all who contribute to the Ragna Cat Fund! 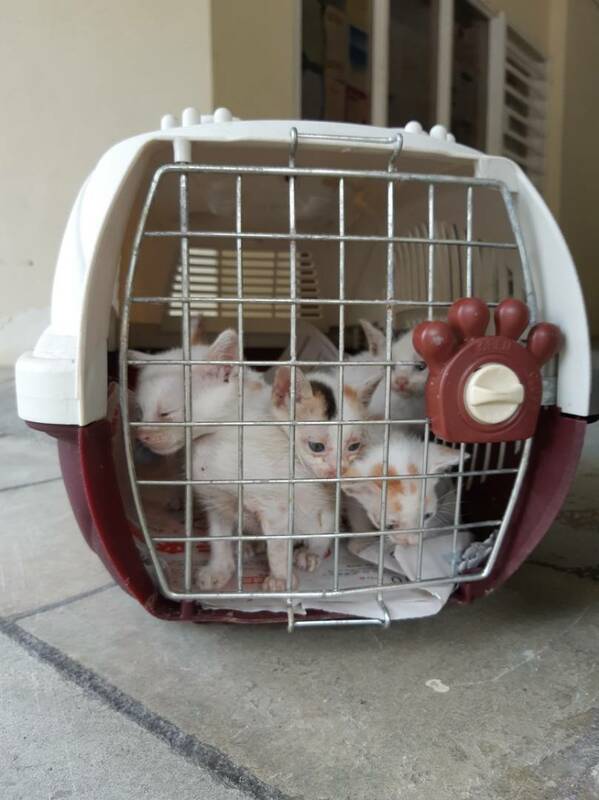 And especially Kimberly, Nisha and Petra who have sent donations to help these babies. Please give generously so cats can go to a veterinarian if they need special care for illness or injuries. Thanks! Pickles is eating at last! 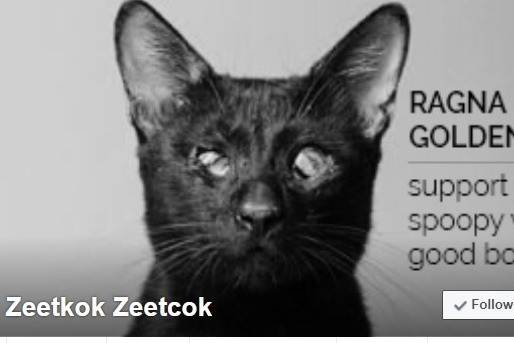 So grateful to the friends of cats who have contributed to The Ragna Fund! 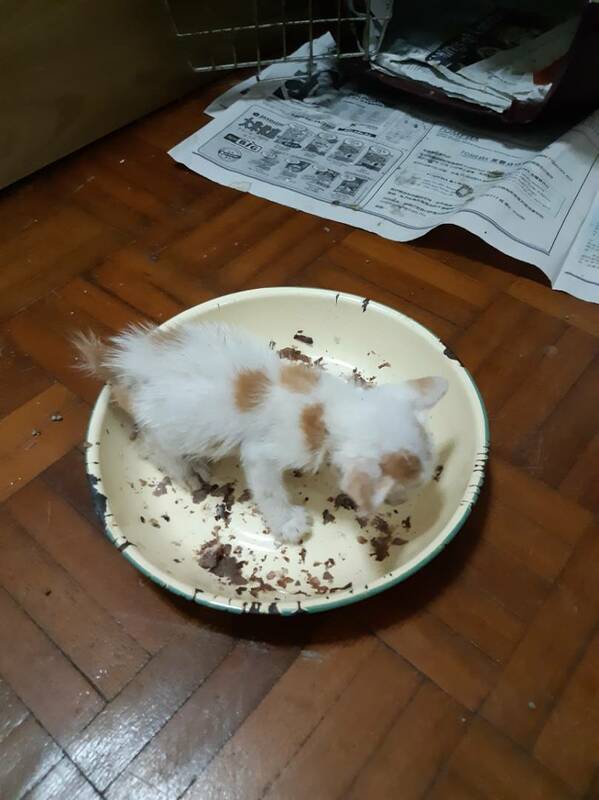 As of this morning 19 March, we have now raised $220 USD (about rm 860 - Malaysian ringgit) towards the cost of the veterinary care. Ragna's bill totaled abt RM 1300 so a little ways to go but we're getting there! With other cats in hospital recently, we will need about USD $1000 (abt RM 4000) to meet the current vet bills. 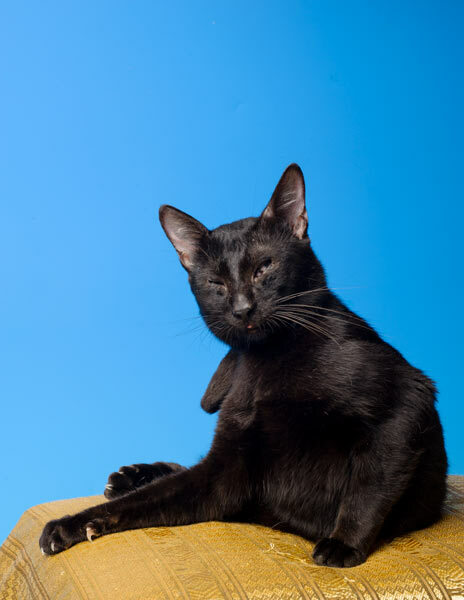 This Ragna Fund truly can make the difference for cats in need of veterinary care -- so grateful for the support.